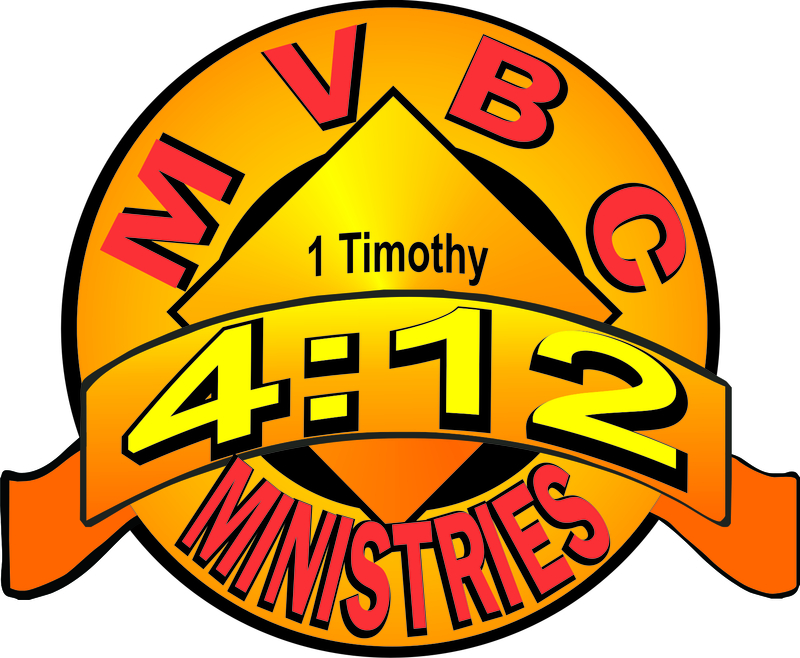 Are you interested in working with the kids in 4:12 Ministries? If so, please print out and fill out the application and return it to Steve Blackston. You will not be charged for the background check. You will also need to read through the workers handbook to familiarize yourself with how things are to operate in 4:12. If you have questions, feel free to fill out the form below and I will get back in touch with you ASAP! If you are ready to get started, there are two free web sites that you should become familiar with. These two sites are what we use to schedule your time in children’s church and to show that you are an authorized person in children’s church. You will need a working email that can be checked on a regular basis. KidCheck is the software that is used for all the kids to check in and keep a record of their attendance. It also prints out a tag for kids and adults so we can all see each other’s name and know where we should be. Nursery Nanny is the program that we use to schedule the times and location that you will be working in children’s church.